Home Insurance Quotes in Matteson, IL - Diamond Insurance Solutions, Inc.
Our team understands life in Matteson, because we live here, too. 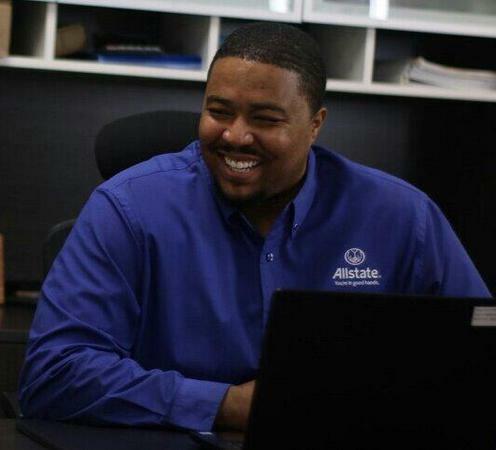 We know firsthand what the risks are in our area and, as a local Allstate agency, we're here to help you protect your home with coverages that fit your needs. Whether you're moving into your first place, adding onto your home or need to file a claim, we'll be here when you have questions and need assistance. Atendemos orgullosamente a Chicago, Matteson, Chicago Heights, Frankfort, Tinley Park, Mokena. Llámame o envíame un correo electrónico para obtener un resumen de seguros personalizado. Diamond Insurance Solutions, Inc. tiene licencia para seguros en los estados de Illinois y Indiana. Si no reside en los estados de Illinois o Indiana, vaya a la sección Localizar a un Agente en miallstate.com para buscar otro agente u otro representante financiero personal de Allstate.